This spring, we will participate in the garden shows mentioned below. 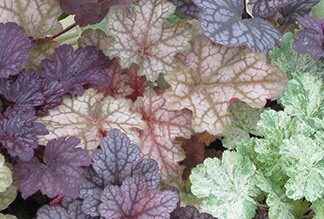 If you would like to prevent transport costs, you can order plants through this website, for us to bring to the show of your choice. You can choose the garden show at the end of the order, on the page 'transport'. Please order at least one week beforehand. "A cozy meeting place where you want to meet other plant lovers to catch up on the latest news, ask information to the exhibitors, admire the stands and, of course, fall for the adorable, plants that will look great in your garden." "Started in 1988, this garden show has grown out to become the most important garden show of Auvergne-Rhône-Alpes and it finds itself on the list of the events of national importance." 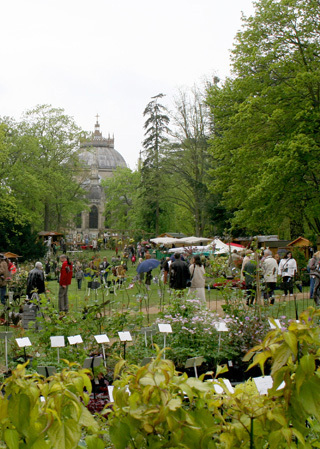 "The traditional Plants Show of Dreux will regain the Parc of the "Chapelle-Royale" for a weekend. Each year, professionals, enthusiasts of the horticultural world or simple visitors meet with thousands." "The line-up includes about 250 specialists of European top producers and nurserymen in order to offer you unrivalled diversity in terms of the plants and all the advice you will need to lay out your own gardening projects. The plants will be the stars of the show, from the unexpected plants and the classics, the audacious and discreet ones, the demanding plants and the easy ones, the newest varieties alongside the rising stars and the established names." "This garden show aims to create,in the courtyard and the old gardens of the castle of Pommorio, meetings between garden lovers, neophytes and passionate professionals. It invites you to see, admire, feel, learn in a relaxed and ludic atmosphere." 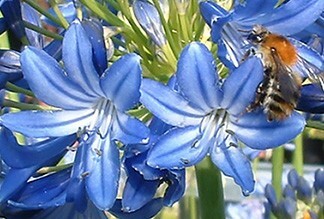 "Belonging to the 'Diputacion Foral de Gipuzkoa", Botanical Garden Iturrarán is located in the Natural Park of Pagoeta. Once a year, a garden show is organized in this 25-hectare area, accessible to the public. Growers and collectors from different countries will show their plants and visitors have the opportunity to buy unusual plants." “Les Jardins d'Aywiers”, it's where passionate professionals meet gardening enthusiasts in an enchanting setting. The seven-hectare garden is surrounded by ancient walls, containing superb hundred-year-old tree specimens, shrubs and rare plants, a pond and springs as well as a garden of aromatic and medicinal plants." 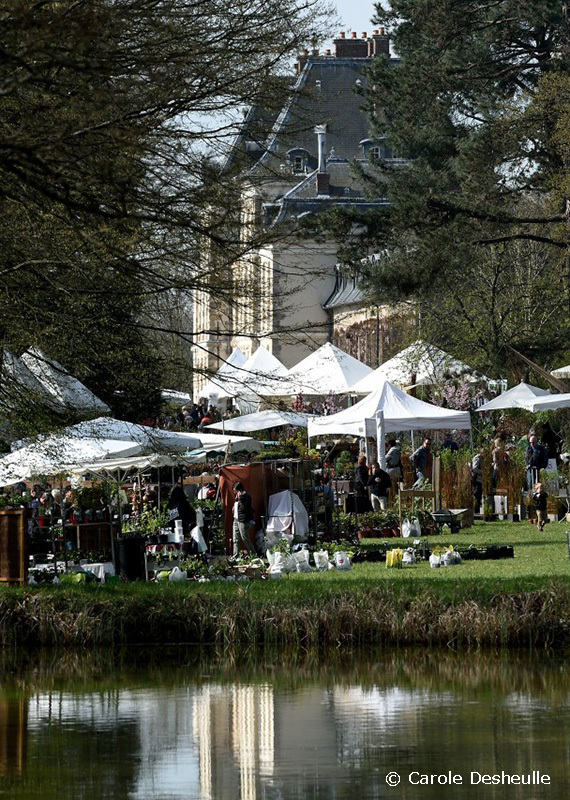 "The leading event of the gardening world for over 30 years, created in Courson and passed on to Chantilly in 2015, will bring together 200 exhibitors in the grounds of the Domaine de Chantilly. Nursery growers, collectors, landscapers, professionals from the plant trade, horticultural associations… From collection plants to the great classics, the entire palette of horticultural diversity will be on show. " "The castle and land of Hex are surrounded by lush gardens as well as parks, farmland, orchards and forests. Hex dates from the late 18th century and has, over time, managed to preserve its atmosphere, its traditions and its unique character. 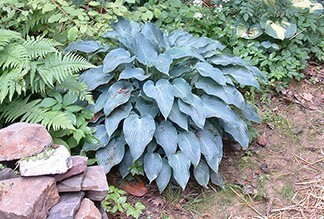 During the garden days, nurserymen are invited to present their exceptional plants to the public." "You remember the garden show 'Château Flore', organised between 1991 en 2000? The owners of the castle launched a new event 'Grenier du Château Flore' in 2018. Purpose is to create an event where not only nursery growers are resembled but also brocanteurs." "Open Days at the nursery of water plants "Jérôme Au fil de l'eau" in the mil of Fillièvres, in presence of his plant nursery friends ." If you subscribe here, you will receive our newsletter a few times a year. You can unsubscribe at any moment. If you would like to receive more nursery news, please follow our Facebook page.